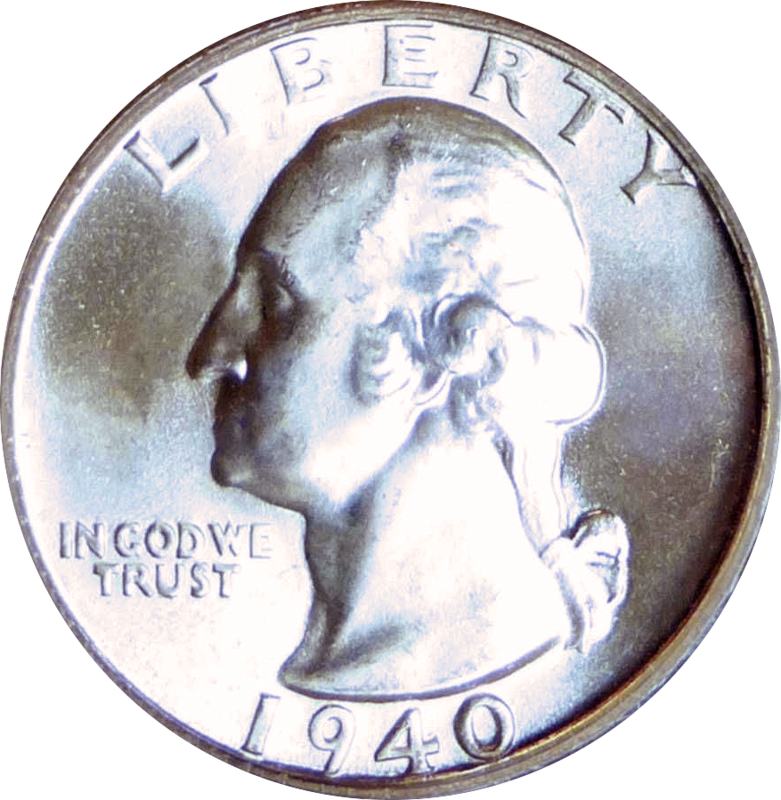 Coin Dealer Insight: 1940 was another year where the Washington quarter saw high production, relegating all mintage runs of the 1940 Washington quarter as "common" with high values for only the highest grade coins. 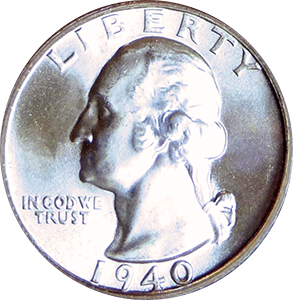 One point to note is that proof runs of silver Washington quarters from 1937 on used a slightly different reverse than circulation pieces. 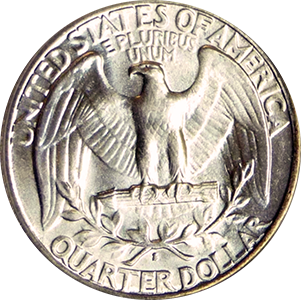 Value: Can usually be found and sold for somewhere between $8.75-$60.00 price dictated by condition, certification, and current demand. Other factors include location, inventory, and urgency of sale. 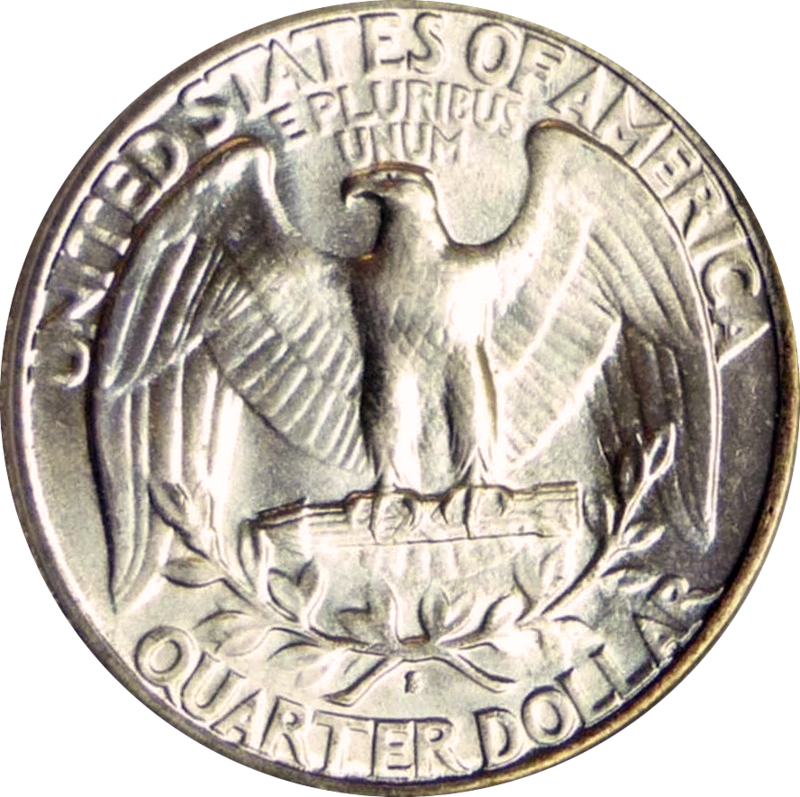 Production: 8,244,000 Washington Quarters were minted at the San Francisco mint in 1940.